This Japanese blend was awarded an "Editor's Choice" from Whisky Magazine. 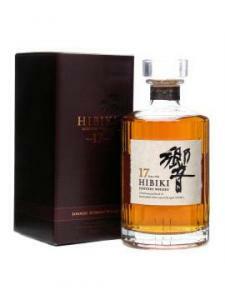 Hibiki 17 year old is a superb whisky from Suntory. Sweet and rich. There are crisp notes of mixed peels, raisin and custard with a little zest and plenty of oak.